payable in your currency equiv. Funds from sales go into our Bards In The Woods expenses kitty. Inside here you will find stories and poems of Celtic mythology, fairy stories, tree lore, Divine questions, and a wee bit of mischief, plus some suggested activities to do among trees and within woodlands. 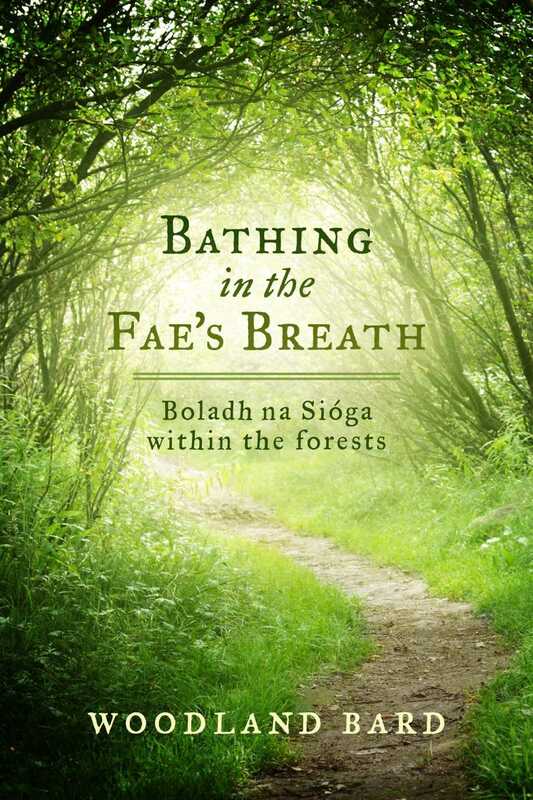 Bathing In The Fae's Breath is a tree hugger's compendium of poems, stories and wonderful things to do in woods and forests written by myself, Woodland Bard. Click here to get one, 5 left.